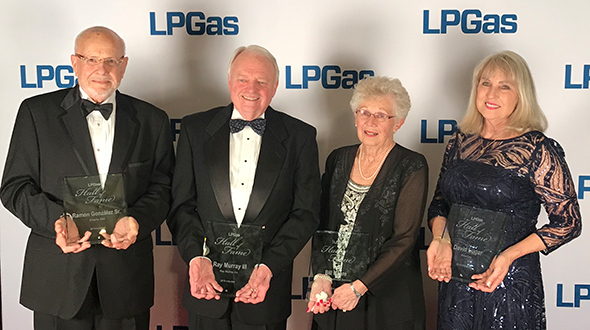 The LP Gas Hall of Fame inducted its seventh class at The Ritz-Carlton Atlanta where Bill Clark (Butane-Propane News), Elbert “Al” Linder (Coast Gas), Stuart Weidie (Blossman Gas) and Roy Willis (Propane Education & Research Council) officially joined the ranks of Hall of Famers. Weidie and Willis attended the ceremony, where they were honored in front of about 150 attendees. Clark, who was inducted posthumously, was represented by his daughter, Natalie Peal. 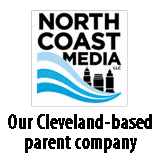 The National Propane Gas Association’s (NPGA) Bruce Swiecicki represented Linder, who was unable to attend the event. Clark made a name for himself as the voice of the propane industry in its early days, ultimately serving the industry for over 60 years. As the publisher of BPN, Clark kept industry members informed of the goings-on in the industry by approaching complex issues simply. He used the power of the pen to advocate for the congressional legislation that led to the formation of the Propane Education & Research Council. 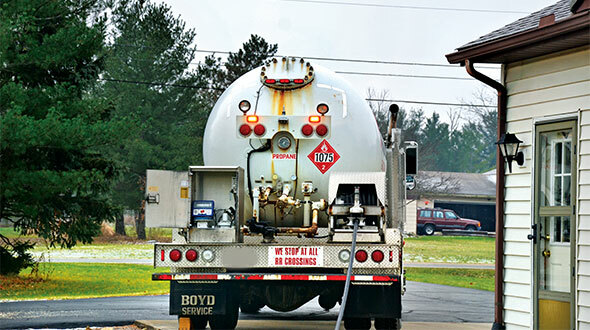 Linder’s work changed the game for propane safety. 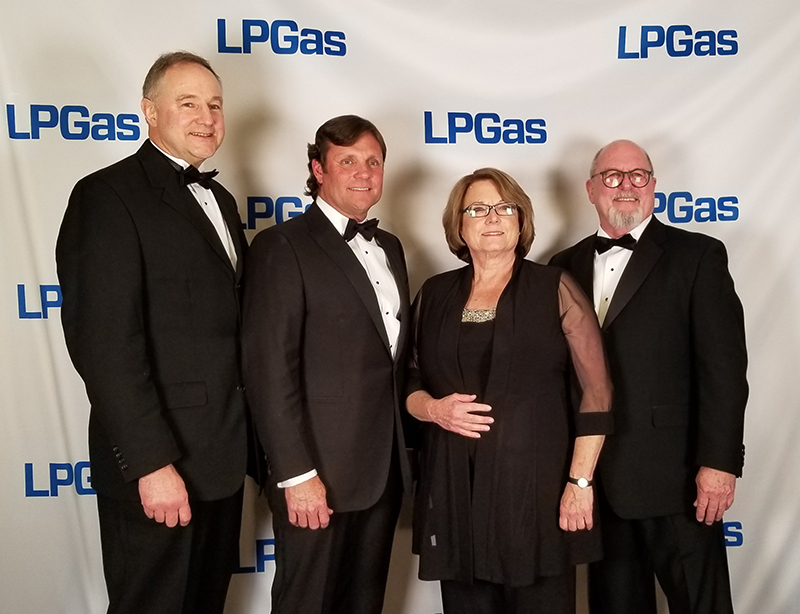 During his 40-plus years in the industry, his work on NPGA’s Technology, Standards and Safety Committee, as well as his chairmanship of the National Fire Protection Association (NFPA) Technical Committee on LP Gas allowed him to contribute to propane safety in significant ways. Linder was the primary force behind the concept of redundant fail-safe product control measures in bulk storage facilities. This concept was adopted into NFPA 58 and is the basis for the Fire Safety Analysis Manual. 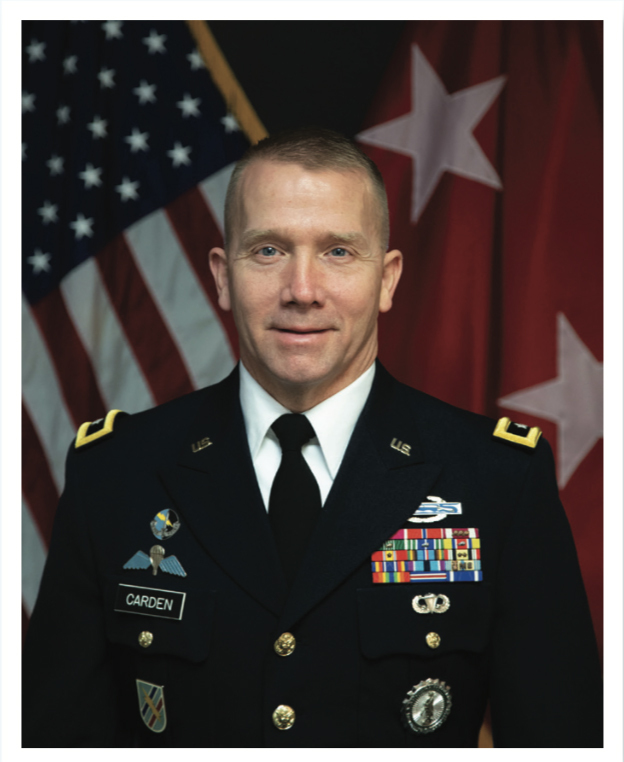 Though Linder was unable to attend the event, the 2018 inductee expressed his thanks for being honored with this award. It is perhaps no surprise that Weidie is the youngest member to join the Hall of Fame. He has spent his entire career with Blossman Gas, pioneering and advocating for new uses of propane and looking for unique ways for companies to grow their gallons. He is a vocal advocate for industry advancement and is committed to promoting the overall benefits of propane. Roy Willis’ name is almost synonymous with PERC. 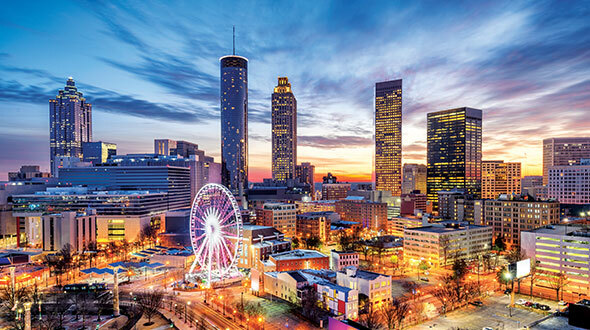 Under his guidance as its first president and CEO, the council produced public education campaigns, safety and training programs, and a research and development portfolio that helped incubate and commercialize a wide array of propane-powered vehicles, appliances and equipment. 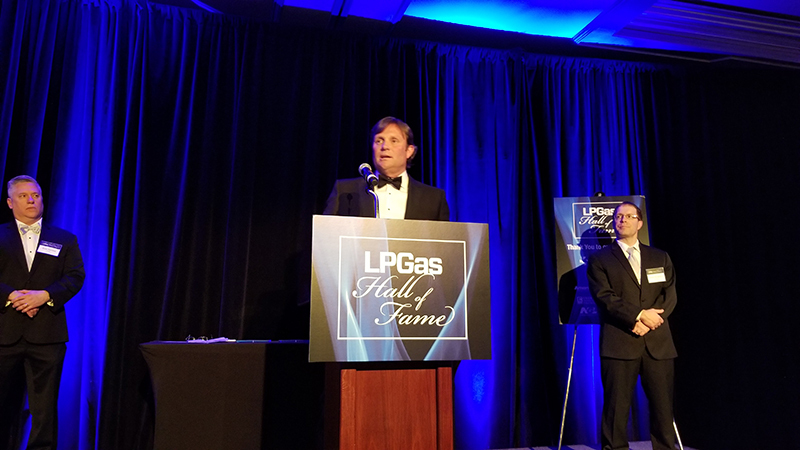 The additions of Bill Clark, Al Linder, Stuart Weidie and Roy Willis take the total number of LP Gas Hall of Fame inductees to 36. 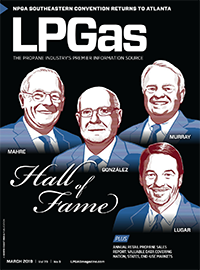 The Hall of Fame launched in 2012, propane’s centennial year, as a way to honor the legends, icons and leaders who have helped establish, advocate and grow the industry. 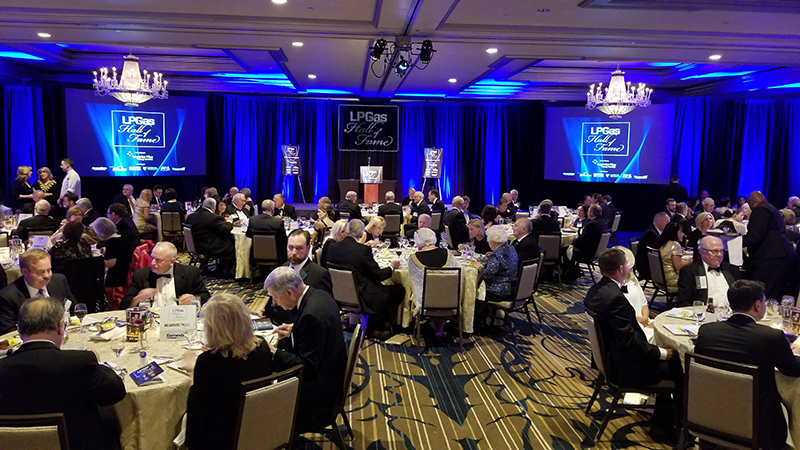 The Hall of Fame is open to any living or nonliving propane industry employee, working at any level of his or her company, or having retired. Here’s a list of current Hall of Famers. Bill Byrne, Warren Petroleum Co.
Herbert V. Hills, Imperial Machine Products Co.
Robert Y. Love Sr., Lampton-Love Inc.
Sam McTier, McTier Supply Co.
Robert B. Nicholson, Eastern Propane Corp.
Walter Snelling, American Gasol Co.
Emerson Thomas, Continental Tank Car Co.